This brilliantly simple shower gel and foam bath gently cleans the skin naturally. It is suitable for the whole family, as Faith In Nature’s neutral formulation is hypoallergenic and also ideal for those with sensitive skin. It is their purest range ever and contains no fragrance, no essential oil, and no colour. Free from artificial colours and fragrances, parabens or SLS/SLES and is biodegradable. Aqua (Water), Ammonium laureth sulfate, Maris sal (Sea salt), Cocamidopropyl betaine, Glycerin, Sodium benzoate, Potassium sorbate, Citric acid. 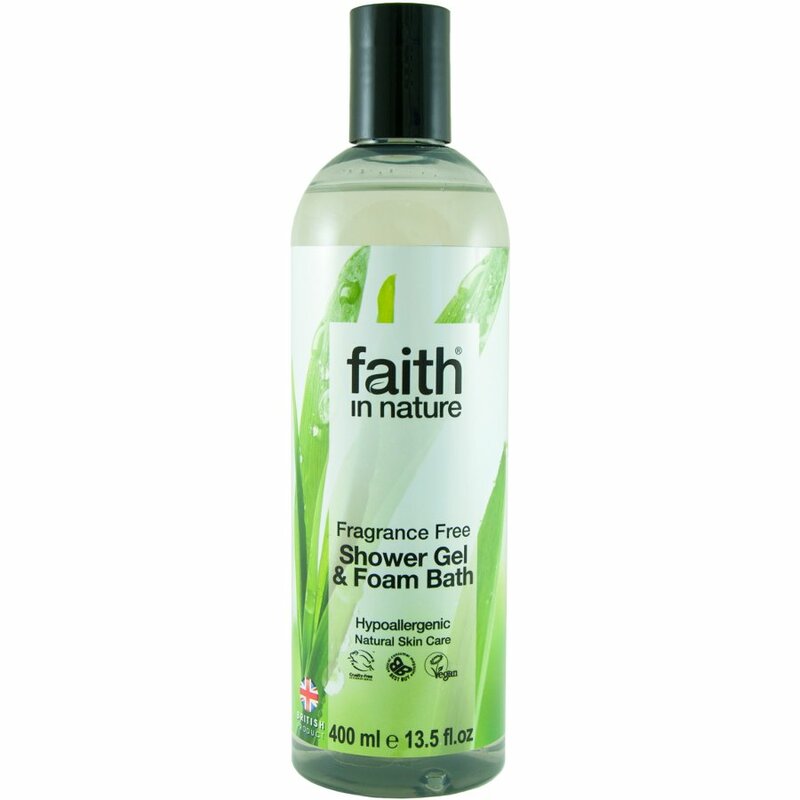 The Faith In Nature Fragrance Free Body Wash - 400ml product ethics are indicated below. To learn more about these product ethics and to see related products, follow the links below. I bought this for a friend, relying on my own experience of Faith in Nature products. 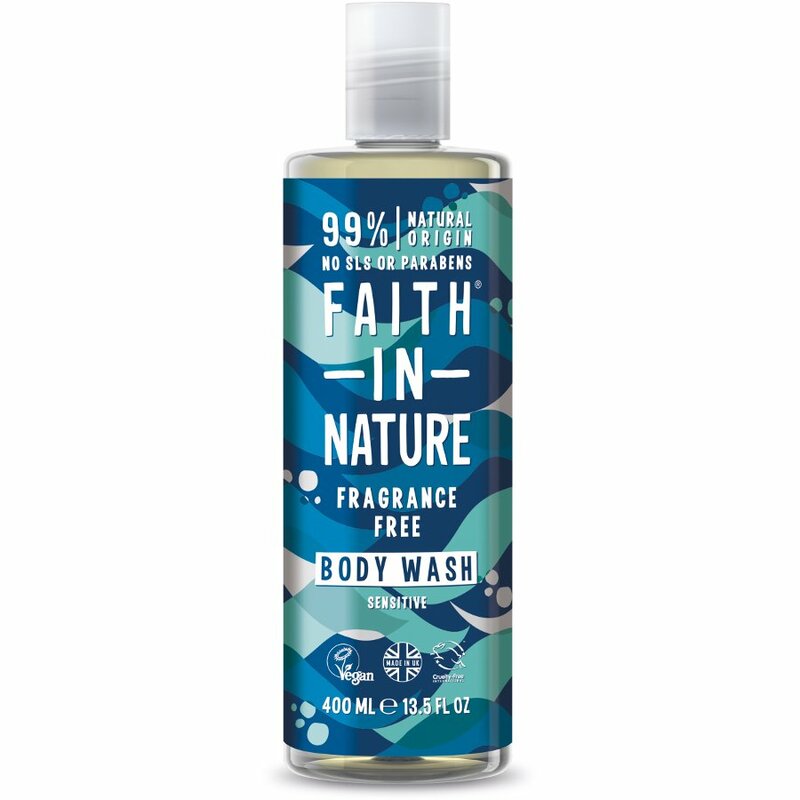 There are currently no questions to display about Faith In Nature Fragrance Free Body Wash - 400ml.